Our Thermochron readers come bundled with a full licence of eTemperature – the powerful Thermochron software written right here in Australia for Australian users. If you have ever tried using the free iButton software available on the internet, you will know that you need a computer degree just to figure it out. 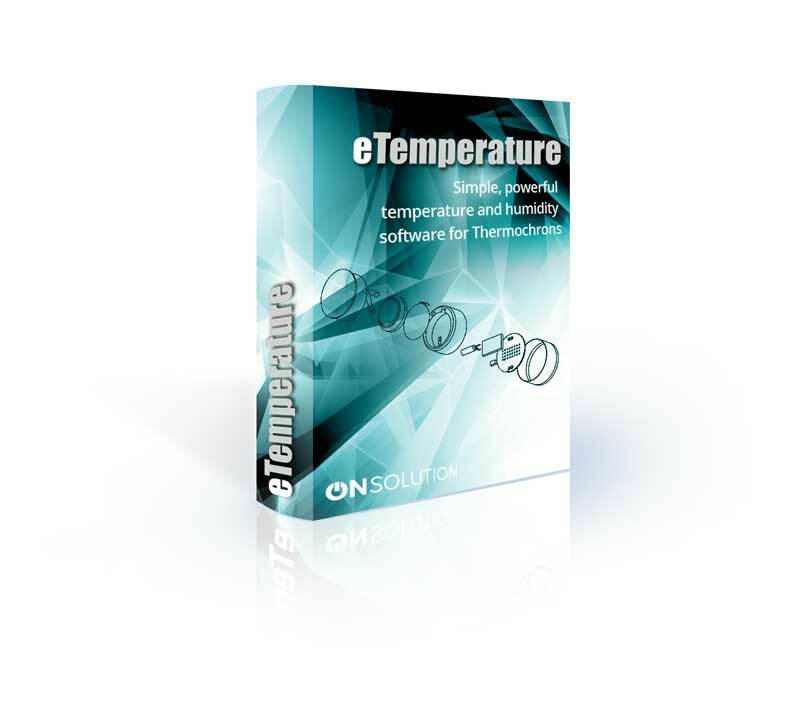 Download eTemperature using the Download Now button on this page. Also download the 1-Wire drivers for your computer using either the 32-bit or 64-bit button. 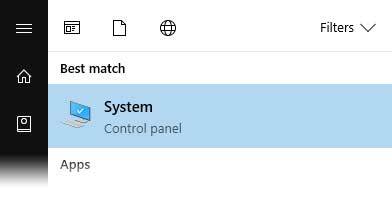 Install both items on your computer. You will need Administrator rights to do this. Start eTemperature and plug your Reader into Your Thermochron Reader comes with an Unlock Code for eTemperature. The code is located on a sticker on the blue USB part of the Reader. eTemperature can check the Internet for your Unlock Code. If it doesn’t find one, you can manually enter the code. If you don’t have a code, you can still download and try eTemeperature. You will only have a limited number of uses. IMPORTANT: For a new installation, you must install either the 32-bit or 64-bit drivers as well.